Everything in the chocolate store is made on the premises from Callebaut Swiss chocolate and from local and regional products. In wintertime, taste Muriel’s famous hot chocolate, and in summertime, discover her homemade ice cream & sorbets. 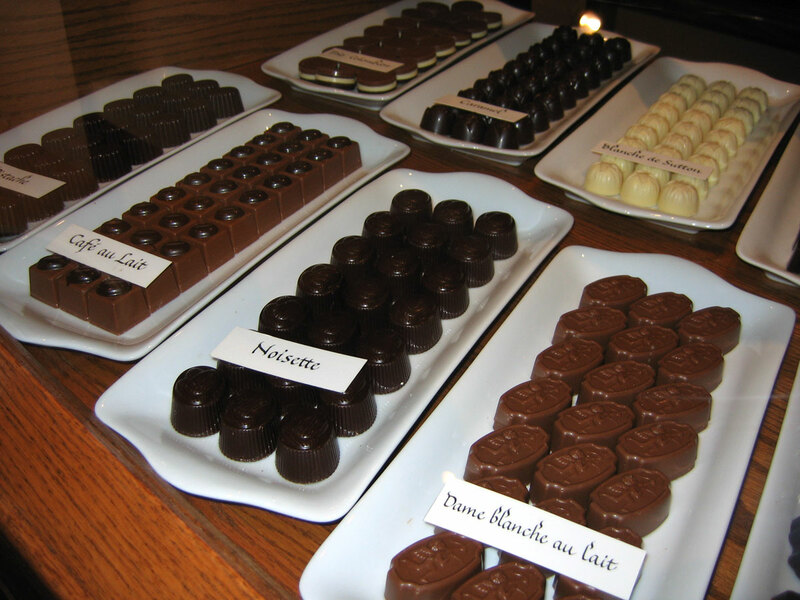 The chocolate store is a recommended stop on the "Day Tour" of our Cœur villageois.